Alena started playing tennis at the age of 6 in her native country, Belarus. She was consistently ranked a top 10 junior player, playing both nationally and internationally. 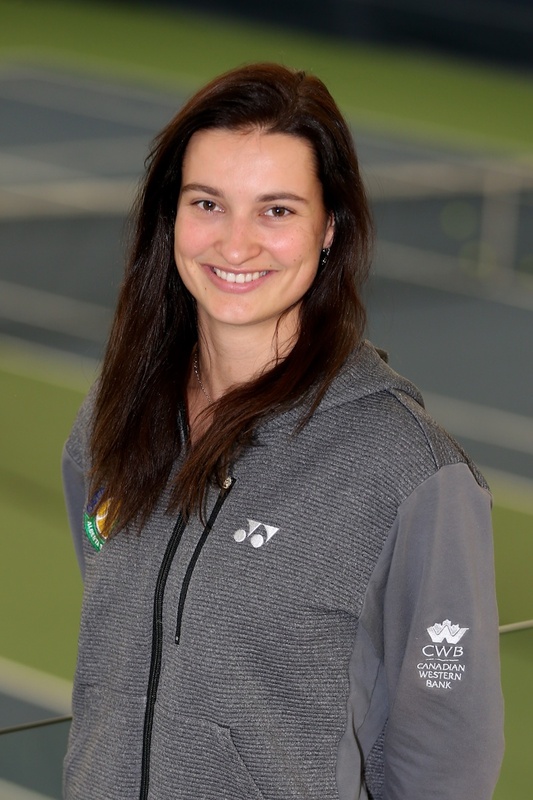 Alena came to Canada 5 years ago to attend the University of Calgary where she graduated with a Bachelor's of Kinesiology, Leadership in Pedagogy & Coaching with a coaching concentration. She also played on the tennis team from 2013 - 2017. Alena, or Coach Lemon, as lots of her students know her as, has been coaching since 2013. She has her Club Pro 1 certification and is currently working on completing her Coach 2 certification.